What do you get on a typical hire? We can tailor any product and solution to our users needs. 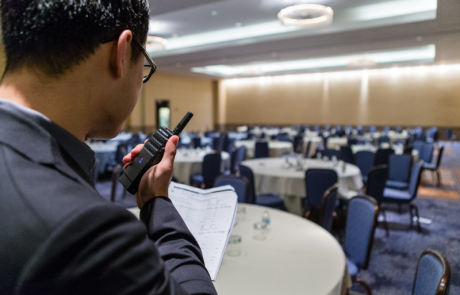 We have available for hire a large quantity and selection of handportable radios, vehicle mobiles and office radios (desk top), talk-through repeaters (signal boosters), accessories and charger options. 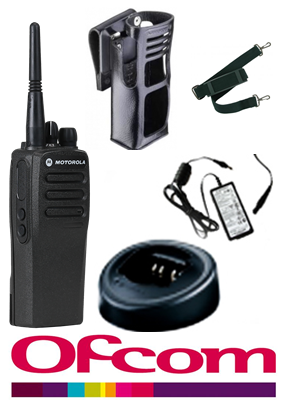 All radios come with a carrying accessory, for example – a pocket clip, case and strap or a combination of the two. Multiple unit charger units are available so the demand on power sockets can be kept at a minimum, they usually cater for upto 6 radios or batteries. In vehicle charging provision can also be provided, great for users on the move, let us know your requirements. Need more reasons to hire radio? Costs are fixed, no usage related running costs or line rental – all calls are free. 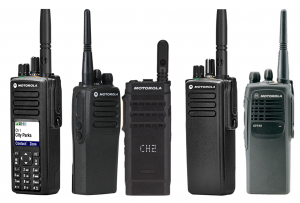 To compliment and increase existing quantity of radios on site for a short time period. All hire costs are tax deductible. No delays, equipment available from stock. Personalised, radios can be supplied with or without accessories. Customised, radios can be supplied on your own frequencies or our hire channels. We hold the licenses, VHF and UHF, Immediate use with few formalities. Service, replacement service for faulty equipment. Channel plan and fleetmap management for larger hires. Customised user guides if required (with company branding etc). For more information contact us with your details and needs. 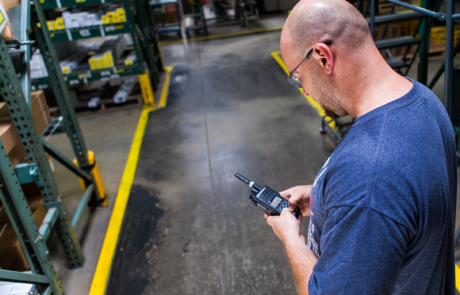 We can configure the hire radios for Loneworking, Paging, PTT ANI and Emergency Calling applications. 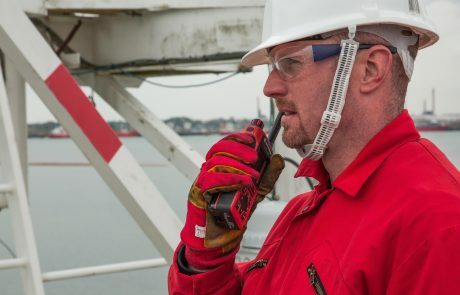 Intrinsically Safe ATEX radios are also available for hire. Mobile radios for vehicles can be supplied with temporary magnetic aerials and 12V cigar lighter cables (always ensure any radio is secured inside any vehicle). For longer hire periods involving mobile equipment, we can install the radio as per your instructions. Need equipment quickly? in the first instance call us on 0191 2638962 now. Existing TalkBack Radio Hire customers need only inform us of your requirements and the equipment will be prepared immediately. If you are new to TalkBack Radio Hire some details will be needed before any hire can start (just like any hire company). Please request a credit application form and email/fax it back to us ASAP – this speeds the process up for new customers requiring credit facilities. Even if credit facilities are not required, the company identity is still needed. A radio hire quotation can be sent once we have your requirements. If you require intrinsically safe ATEX radios then please contact us for availability. For more information and current short term rates, please email us. 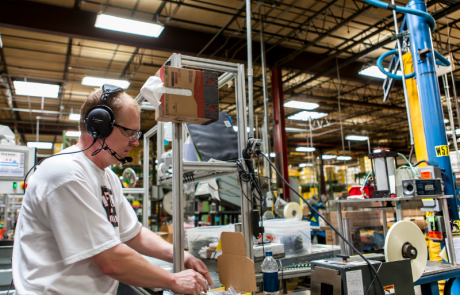 TalkBack Radio Hire offers reliable and efficient radio communication solutions to meet the demands of cross-sector markets. Our philosophy demands that our attitude, technology and services are flexible, stay ahead of the game. This allows us to find the right solutions for the businesses we work with all of the time, every time. TalkBack Radio Hire terms and condition can be downloaded below. We are very responsive. You can pop in and have a chat if you’re local (office: Bewicke Street, Willington Quay, Wallsend, Newcastle upon Tyne. NE28 6SR). If not please contact us via the phone 0191 2638962. Contact TalkBack If you have a query let us know, thank you.